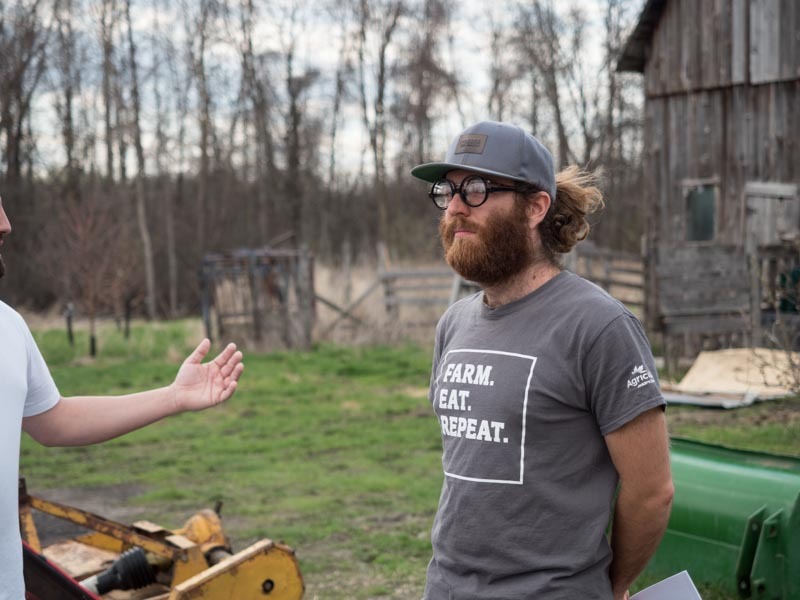 We believe that everyone who eats should have the opportunity to check out a farm! 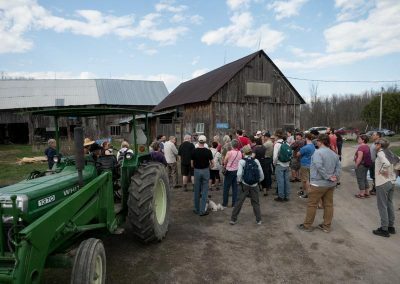 65 people from across the region attended the Farming in the Greenbelt Jane’s Walk. 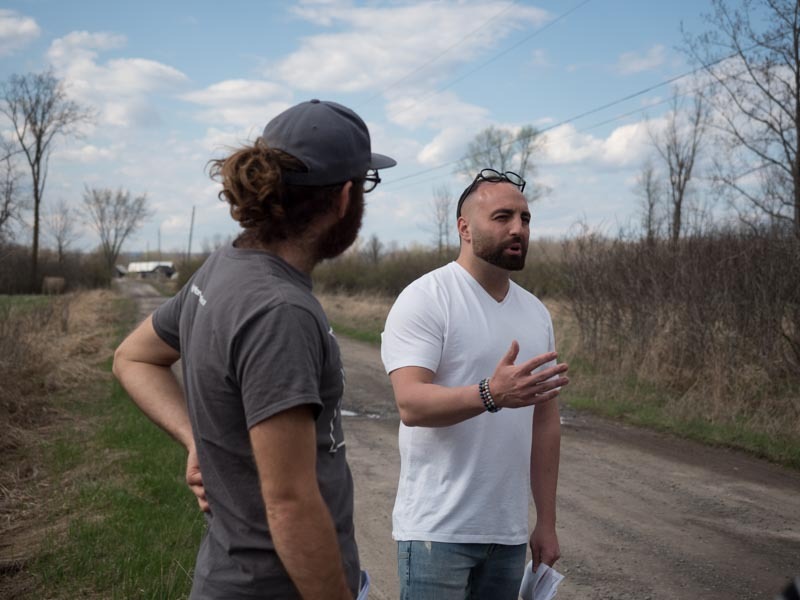 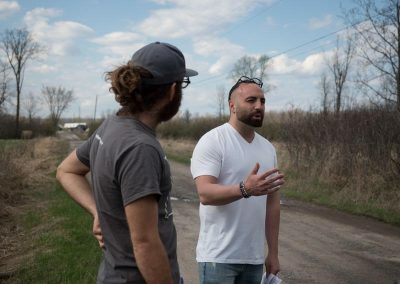 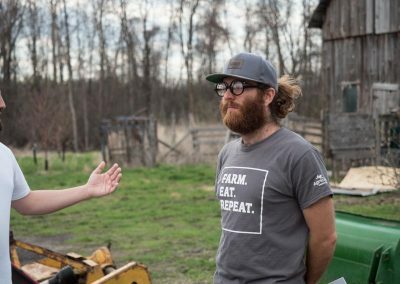 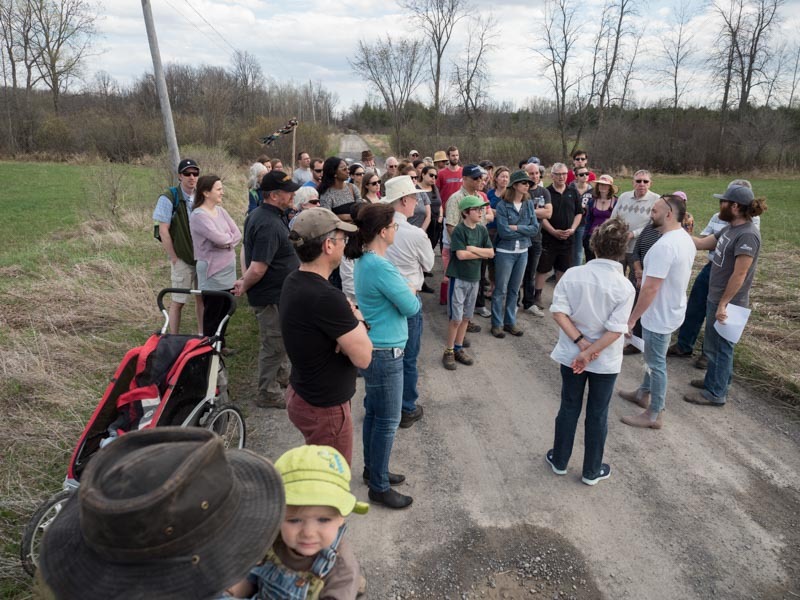 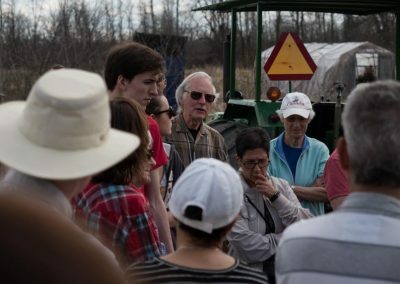 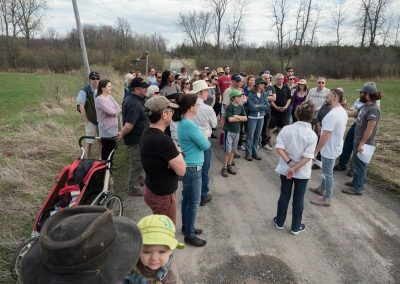 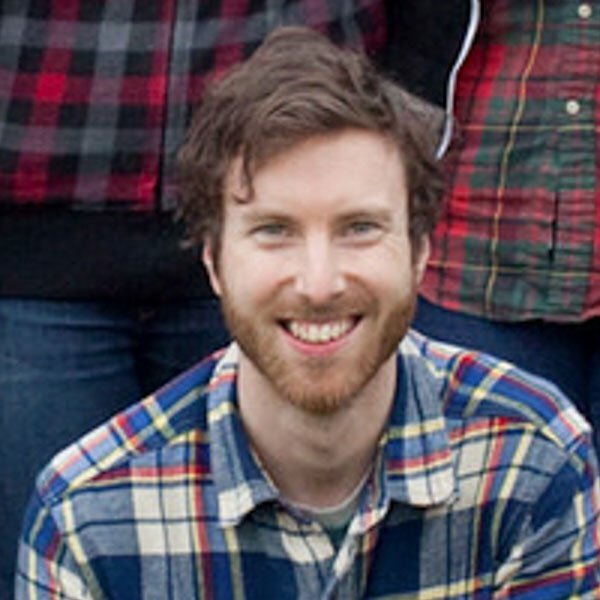 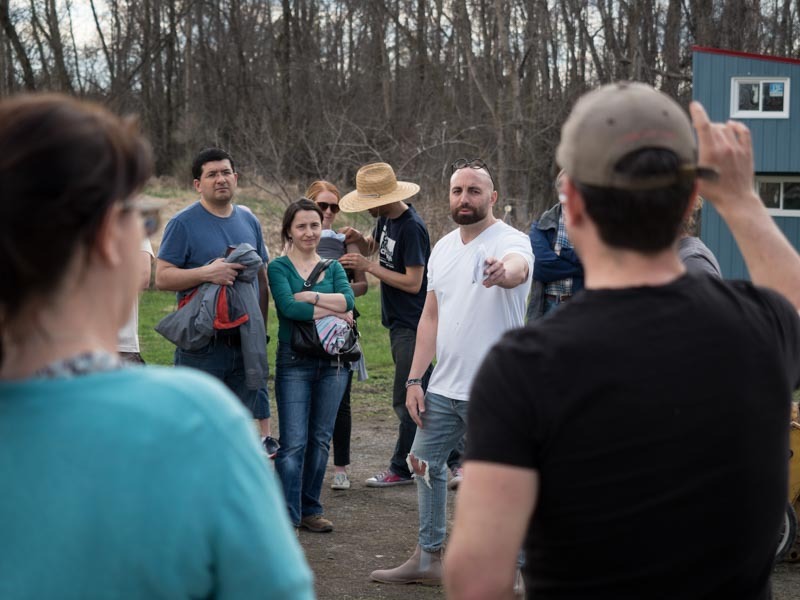 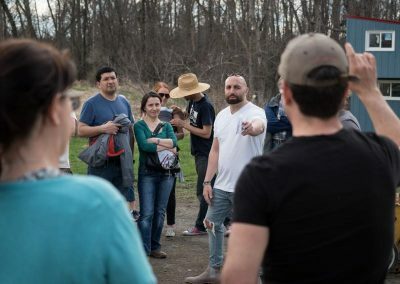 Walk co-leaders Jeremy Colbeck of BeetBox fame and Geoff Frigon, Chief of the Agricultural and Residential Portfolio of the National Capital Commission (NCC), shared the history and current reality of farming on the greenbelt. 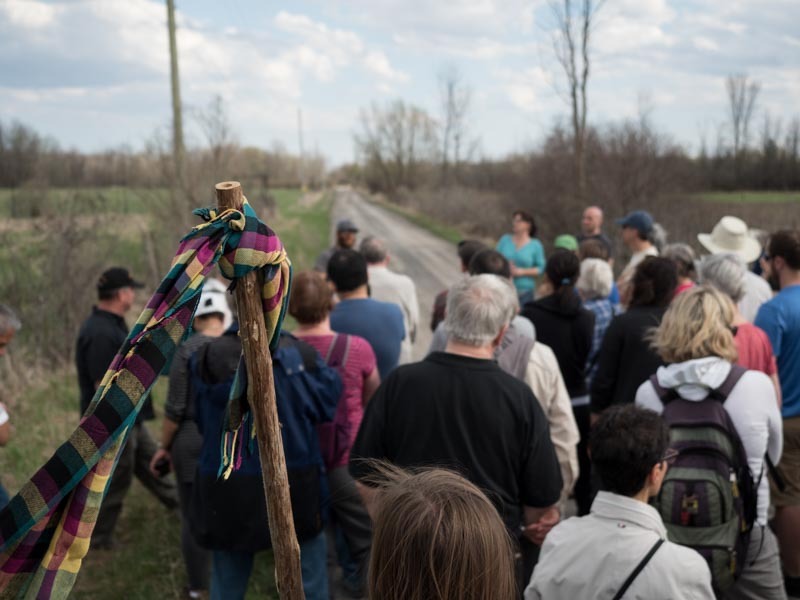 It’s a festival of free neighbourhood walking tours that help put people in touch with their city, the things that happen around them, the built environment, the natural environment, and especially with each other. 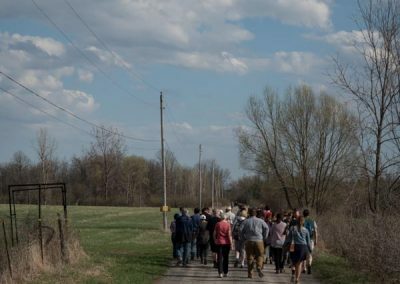 Jane’s Walk bridges social and geographic gaps and creates a space for cities to discover themselves. 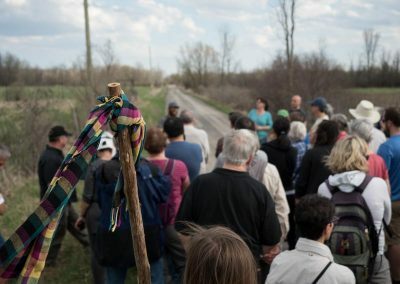 The walks are given by local people who care passionately about where they live, work, and play. 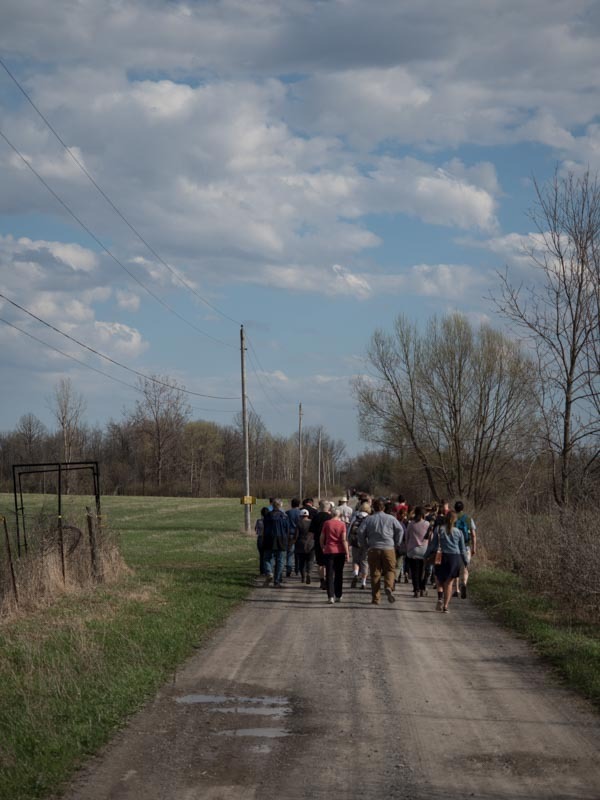 Jane’s Walk is a pedestrian-focused event that improves urban literacy by offering insights into local history, planning, design, and civic engagement through the simple act of walking and observing.